You are in the company of something quite extraordinary when both the encounter and experience leave you breathless and in awe. 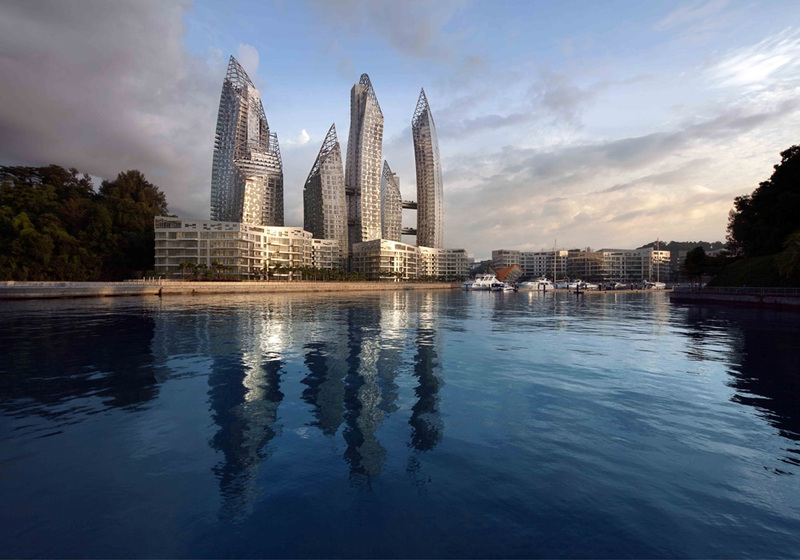 Reflections at Keppel Bay, in all its design and architecture wonder, has just that effect. As well as being located in a dramatically developing precinct in Singapore’s Southern Waterfront, which has grabbed the attention of Asia, if not the world. Fringing its vicinity are some of the nation’s most notable attractions, including Mount Faber Scenic Park, Resorts World Sentosa and VivoCity, Singapore’s largest entertainment and recreation hub. With an ocean playground at your doorstep, homeowners can also indulge in a myriad of waterfront activities with a complimentary 10-year membership at Marina at Keppel Bay.